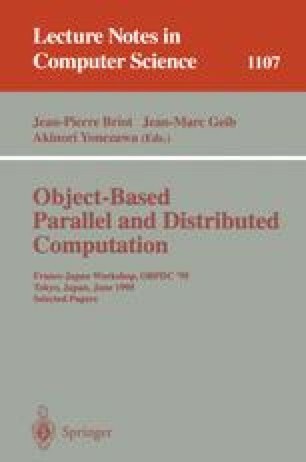 This paper describes our design and implementation of a real-time object invocation model supported by the distributed real-time programming language DROL. The main characteristic of this model is the notion of least suffering. Least suffering assures users to be notified network and computer faults within a required timing constraint and supports rapid recovery from them. Consequently, this notion allows users to construct real-time applications on widely distributed environments. Through the design and implementation of a DROL runtime environment on the Real-Time Mach kernel, we examine costs of least suffering in a network-wide object invocation. We also show what functions are needed to real-time kernels to implement a distributed real-time programming environment.